2 shadows 1 sonic. who will win?! 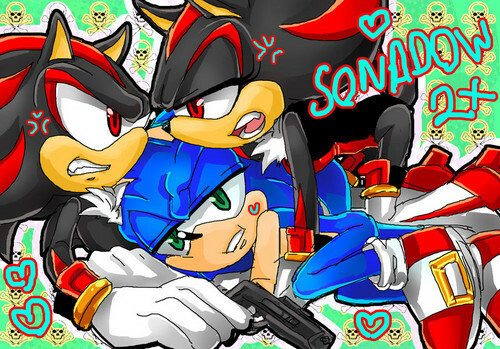 Sonic:WILL YOU GUYS JUST GET OFF OF ME! ?